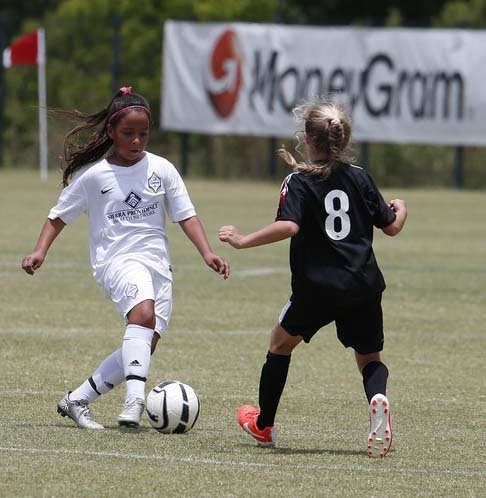 The Dallas Sports Commission provides event organizers of sporting events or meetings with a one-stop shop. With just one call, the Dallas Sports Commission Team will assist and facilitate all the necessary steps in planning a fantastic event in Dallas or the surrounding area. In October, 2014 the Dallas Sports Commission transitioned from the sports marketing department of the Dallas Convention & Visitors Bureau. Monica Paul was named Executive Director, becoming one of only four women in the country to lead a large-market sports commission. The DSC provides rights holders with first-rate event operations and services as needed for their events. More than 98 future events resulting in greater than $2 billion in economic impact are on the schedule for the Dallas Sports Commission, including several USA Volleyball national events, the NCAA 2020 Women's Regionals, the 2021 NCAA Men's 1st/2nd Rounds and the 2023 NCAA Women's Final Four. 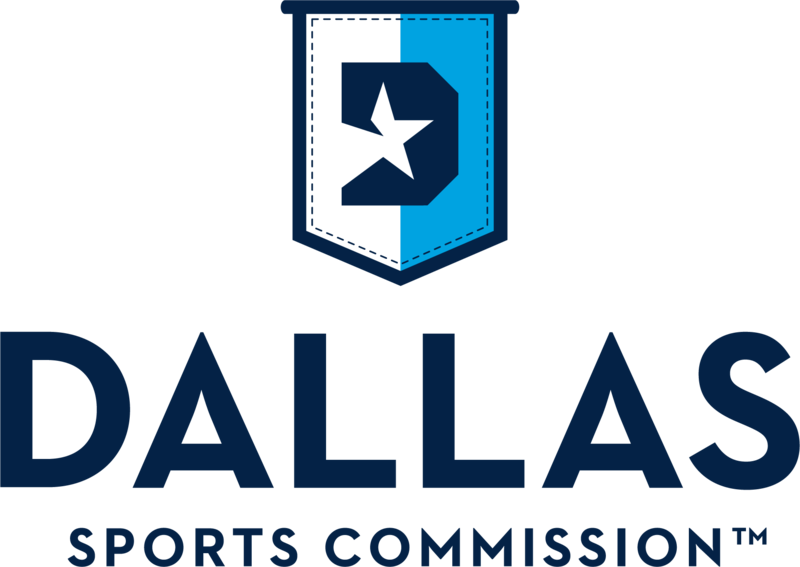 The Dallas Sports Commission is a non-profit organization whose mission is to attract, retain and support sports and entertainment events that will position Dallas as the premier sports destination and have a positive impact on the economy and quality of life of Dallas residents. To provide event organizers of amateur, collegiate, Olympic or professional sporting events or meetings with a one stop shop. With just one call the Dallas Sports Commission Team will assist and facilitate all the necessary steps in planning a fantastic event in Dallas or the surrounding area. With their connections through various sports and tourism committees they will help you find your ideal location, nearby hotels and any service provider you need. The Dallas Sports Commission logo is a symbol of accomplishment - of the hard work and teamwork that turns players into champions. Of the passion and pride that makes Dallas a city where big wins happen. Its design is inspired by championship banners, which are representations of the triumph of victory. The "D" itself is derived from VisitDallas' logo, and takes visual cues from collegiate letterman jackets. Finally, the stitching on the outside border of the banner adds an additional element of dimension to the icon. When working together, each piece of the logo is intended to invoke a feeling of pride and leave behind this city's legacy in the realm of sports.